* We understand the complexity and time constraints of a real estate transaction. 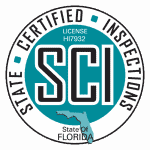 * We are the single source for all your home inspection needs.Our inspections exceed Nationally Accepted Standards of Practice. * We offer flexible scheduling and inspect 7 days a week! 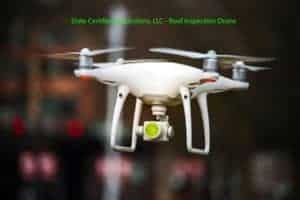 * Promptness, experience, professionalism and honesty are the cornerstones of our business.reports are easy to understand and are emailed to the client within 24 hours of the inspection, many times sooner. * We are dedicated to are clients providing complete, accurate inspection services only. We do not perform corrective measures. We simply deliver fast unbiased inspection results at affordable rates.